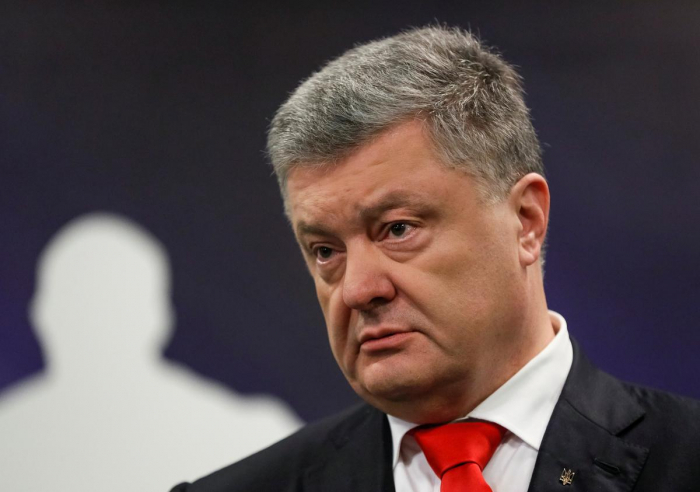 Ukrainian President Petro Poroshenko on Thursday announced the launch of a special court to try corruption cases, part of a flurry of activity to shore up his reform credentials ahead of a presidential election run-off next week, Reuters reported. The court is being set up as part of Ukraine’s $3.9 billion loan program with the International Monetary Fund, aimed at rooting out entrenched corruption and ring-fencing court decisions from political pressure or bribery. “Today we see the result: 38 new judges proceed to perform their duties in the new court,” he wrote on Twitter. Poroshenko is on course to lose to Volodymyr Zelenskiy, a comedian and political novice, in the second round of the presidential election on April 21, according to an opinion poll released on Thursday.